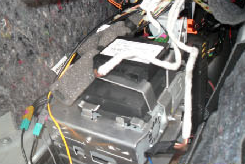 Here comes an amazing 2004-2008 Mercedes Benz CLS Class W219 head unit after installation from Seicane. 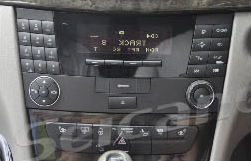 For some car owners, installing a new head unit into their car seems an impossible job. Actually, it’s not too difficult. 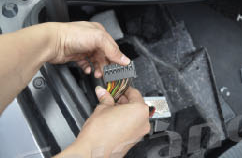 Some car owner who has some related installation experience have successfully done it on their own with the help of a step-by-step installation guide. 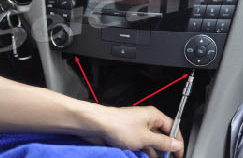 If you are going to replace your factory radio, you can refer to the following 2004-2008 Mercedes Benz CLS Class W219 head unit installation instruction to help with your installation. 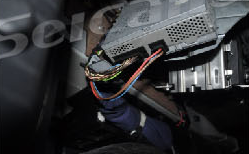 Turn on the new Seicane head unit to have a careful check if everything works well. 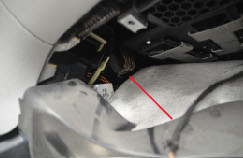 Wish the above 2004-2008 Mercedes Benz CLS Class W219 head unit installation guide can be helpful for you. If you have any questions, please ask your dealer or a professional for help. 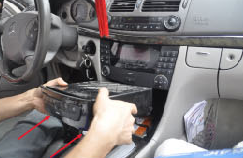 If you can’t understand all the steps clearly, please go to a head unit upgrade center to install or ask a professional to help you. 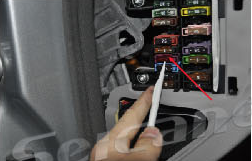 This remarkable Seicane Mercedes Benz CLS Class W219 head unit can support an optic fiber decoder. 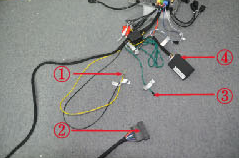 If your car comes with an optic fiber decoder, you can install a decoder to make your factory car’s optic fiber and all the speakers still to work after installing this head unit. The sound quality is quite high after installation. Take this amazing head unit on all your trips, you can not only easily find your way to your desired destination with turn-by-turn direction and voice guidance but also keep entertained all the time by playing Bluetooth music, region-free DVDs, CDs, VCD, iPod, etc. 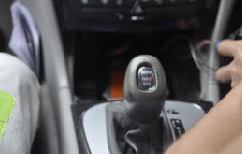 Your steering wheel control can still work after installation. 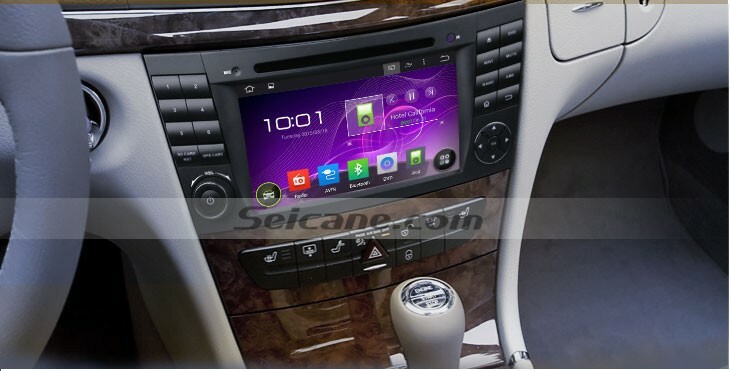 Just have a great time with this fantastic Seicane Mercedes Benz CLS Class W219 head unit! Good luck to you!